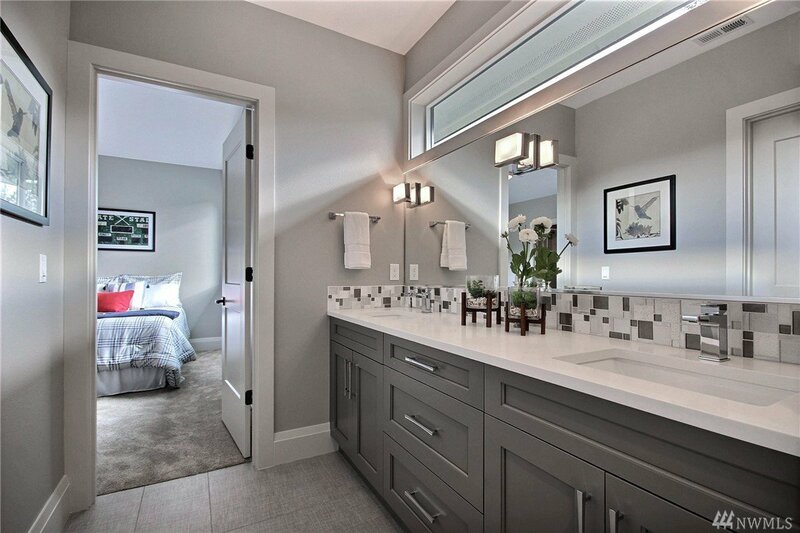 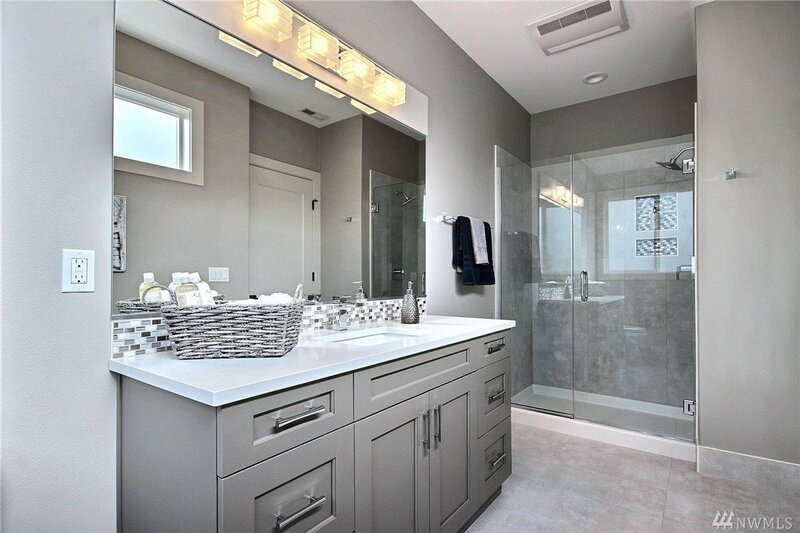 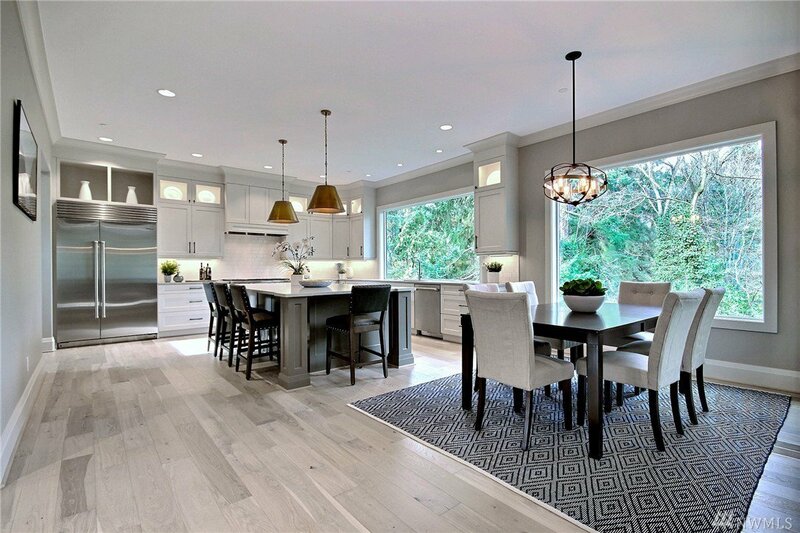 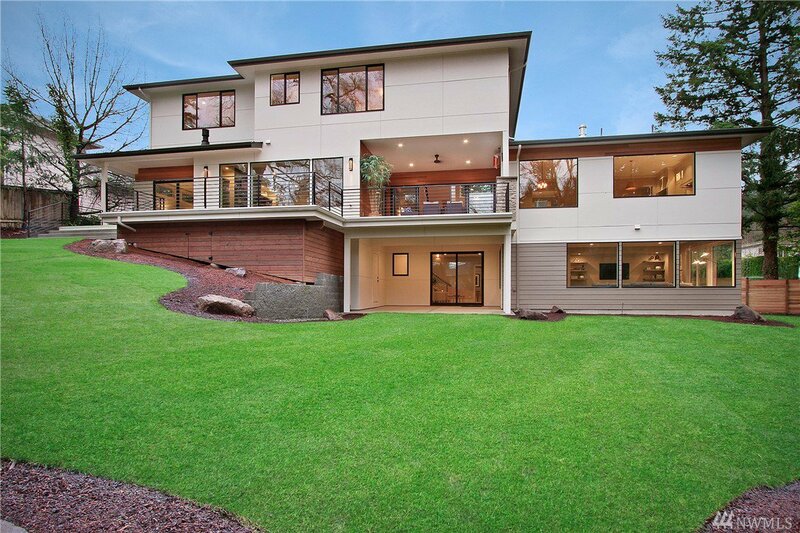 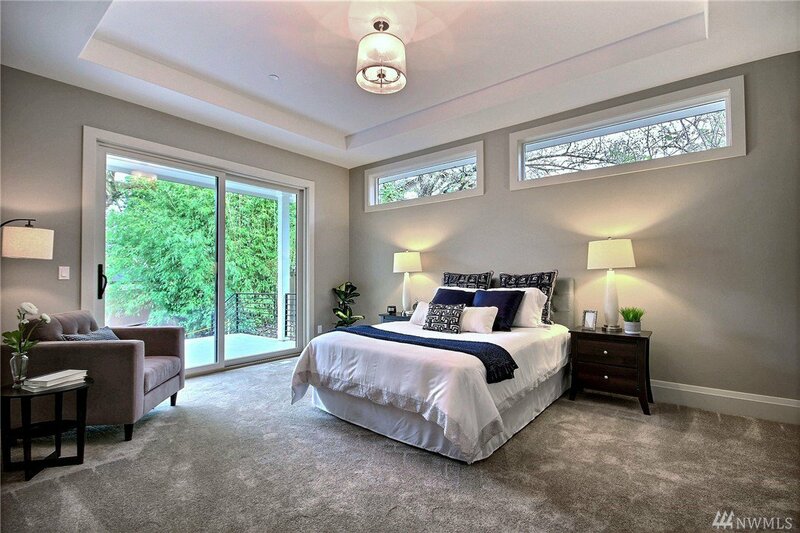 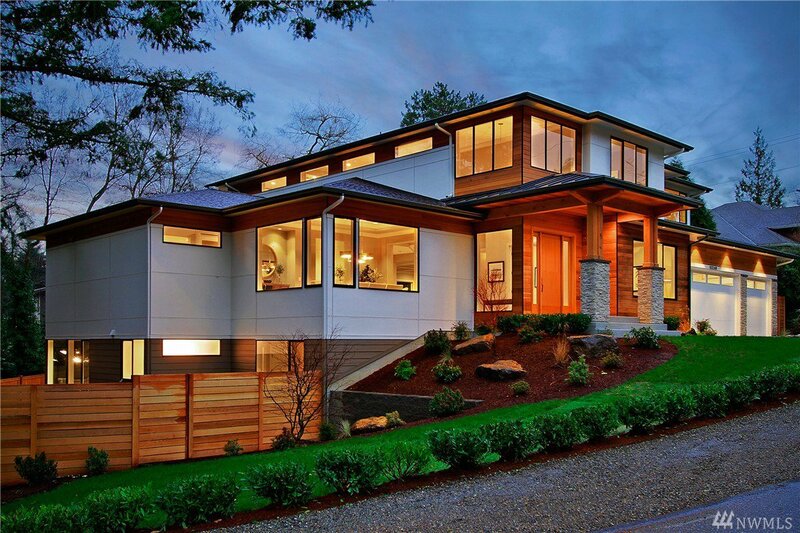 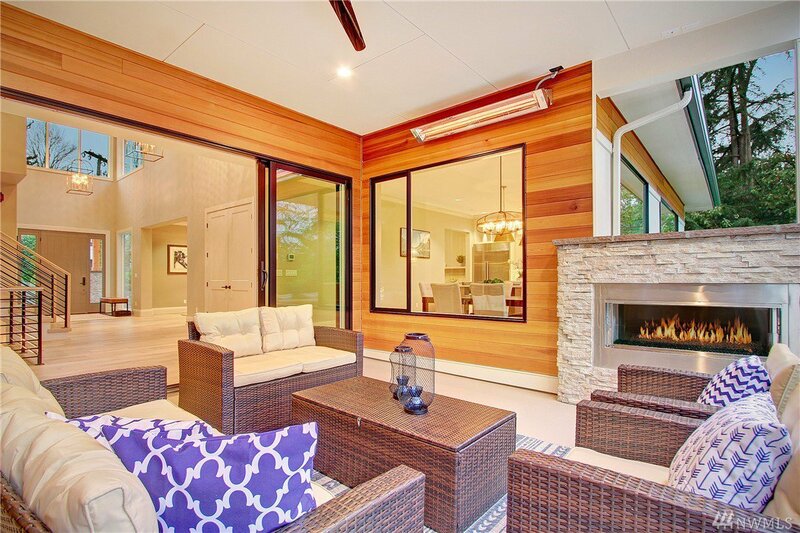 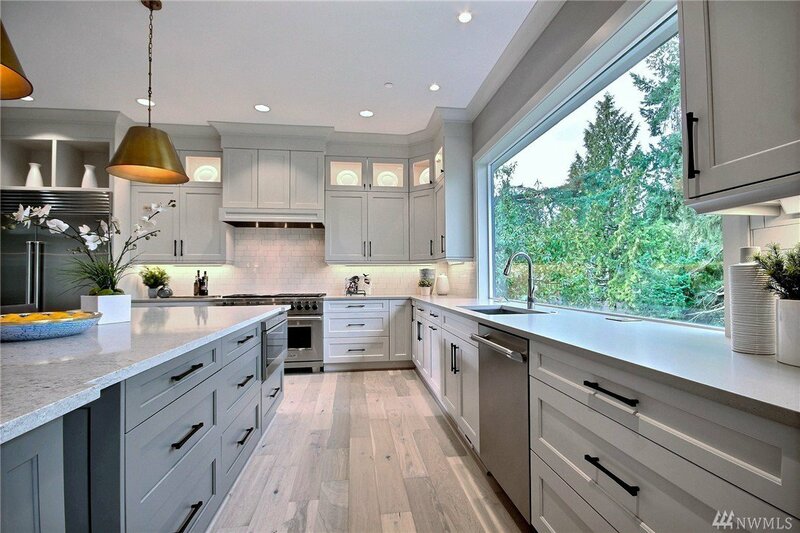 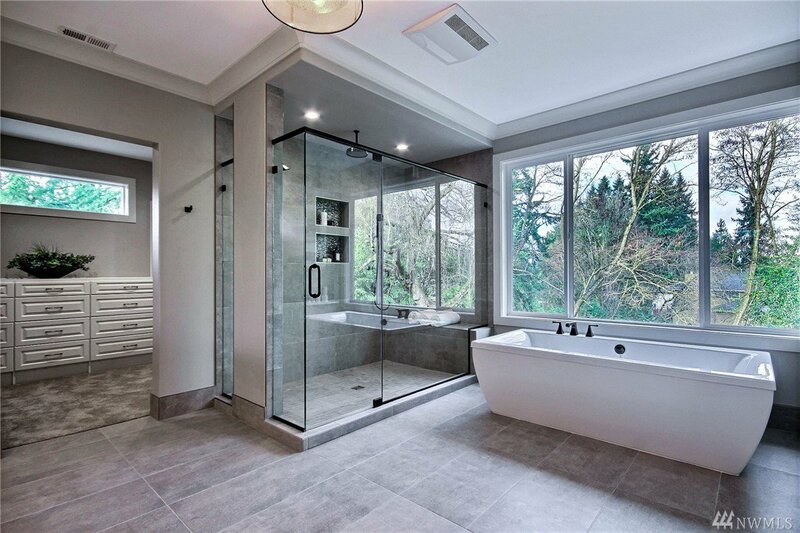 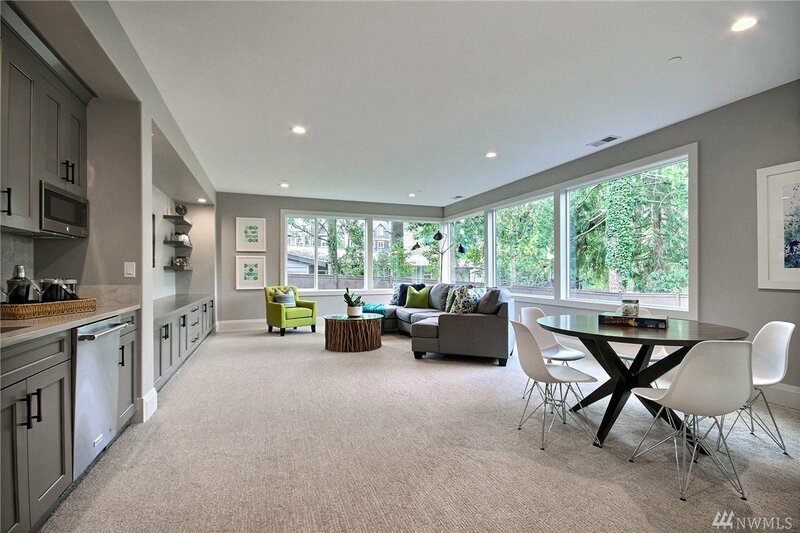 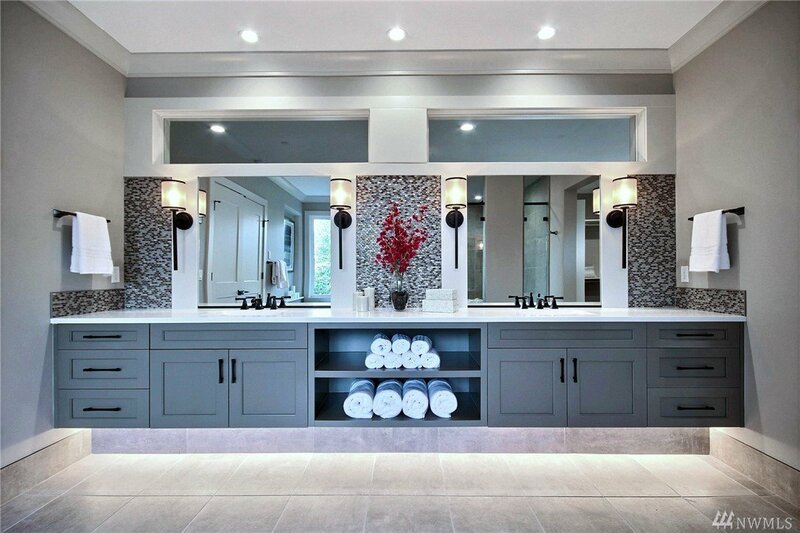 Stunning NW Contemporary by Steve Jensen Homes. 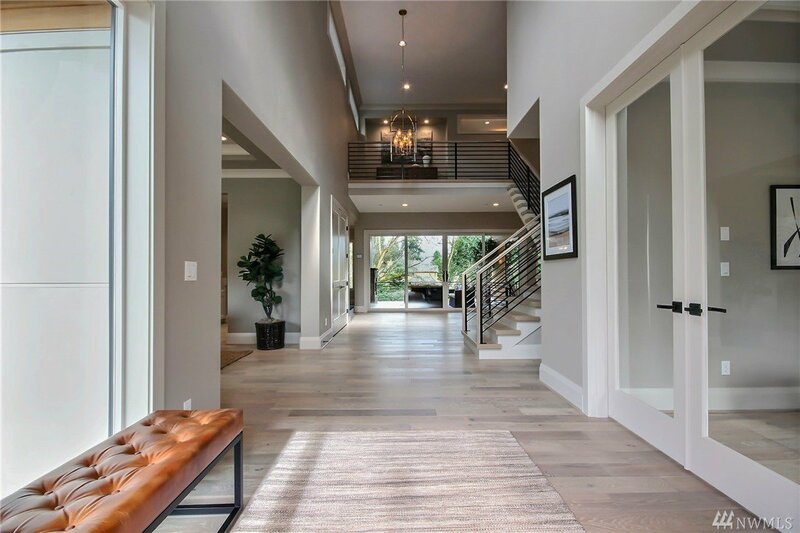 Entering this 3-story home, you’ll be greeted by a 2-story entry that creates a bright & airy ambiance. 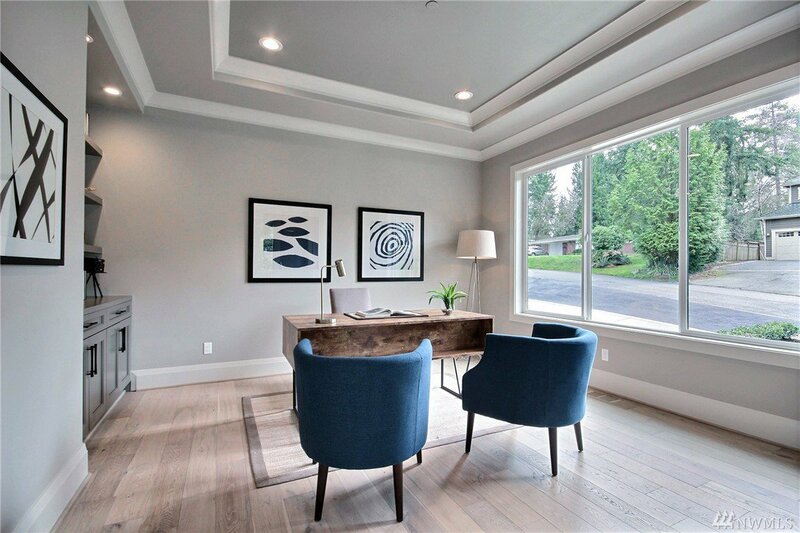 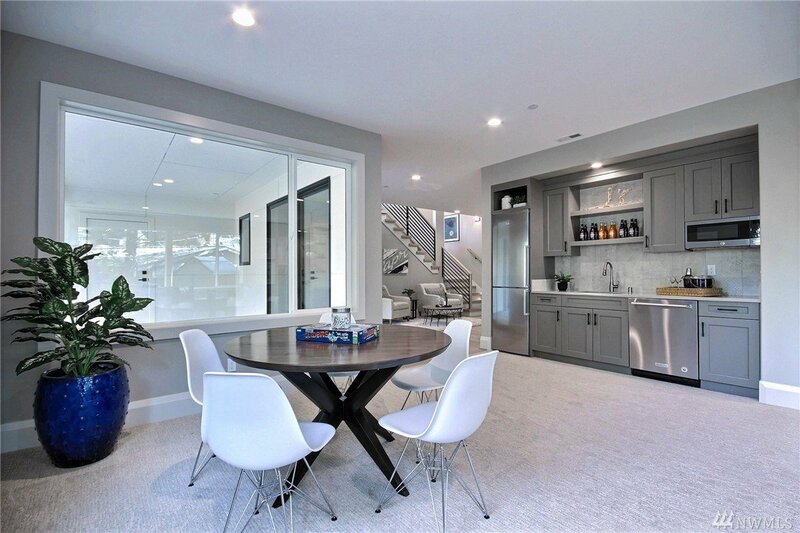 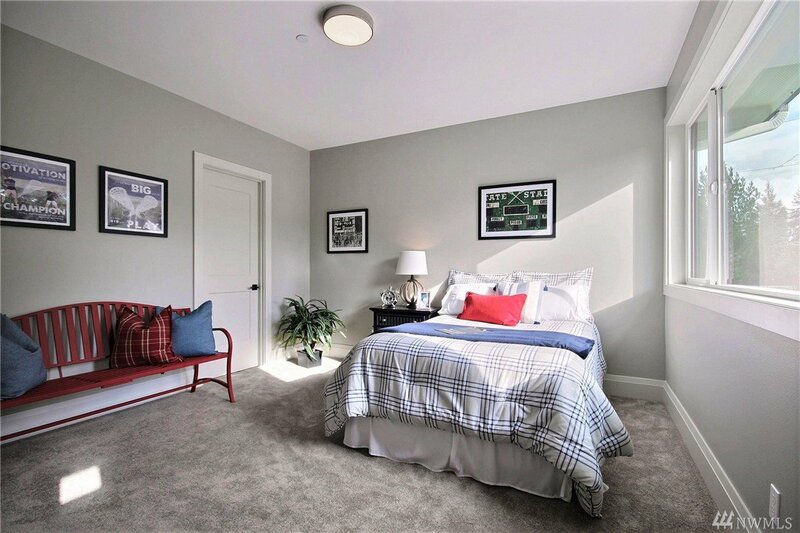 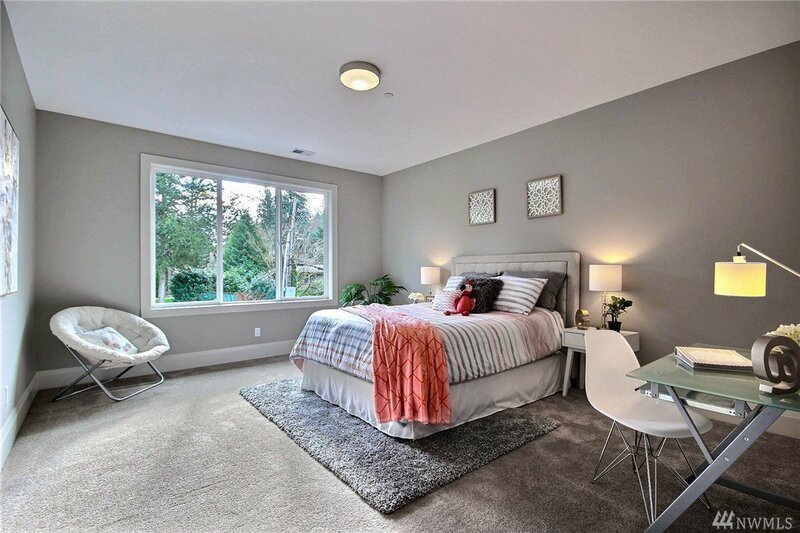 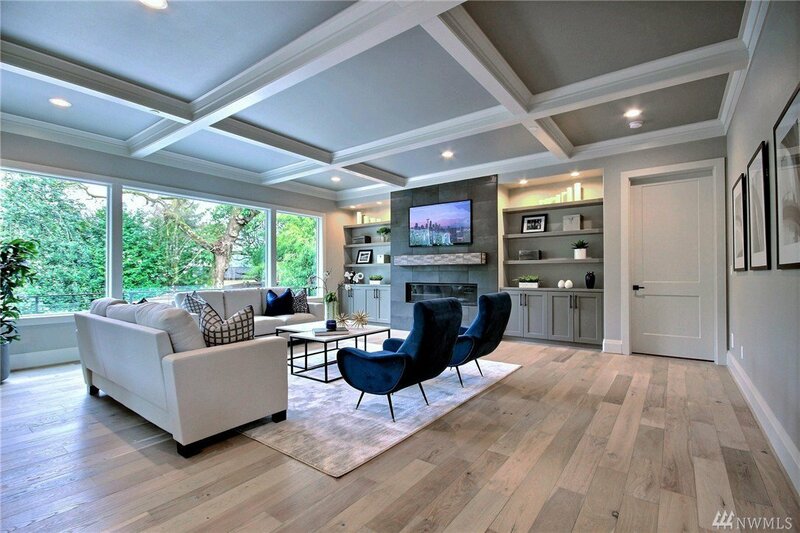 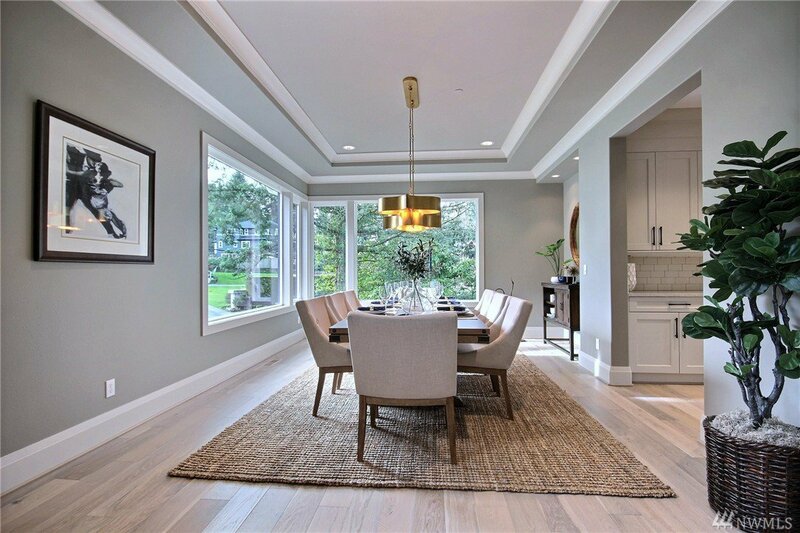 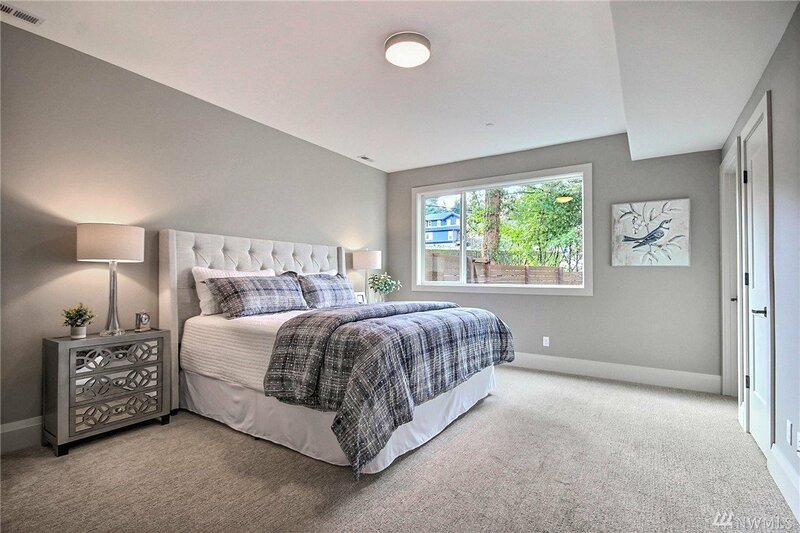 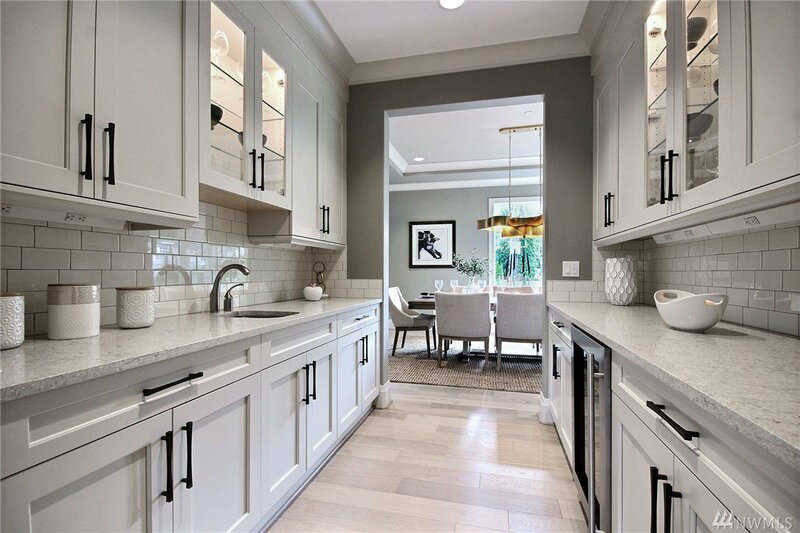 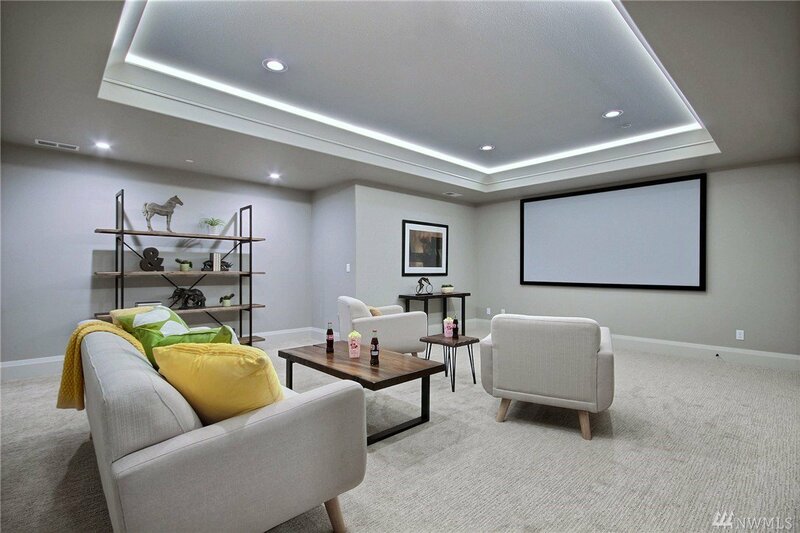 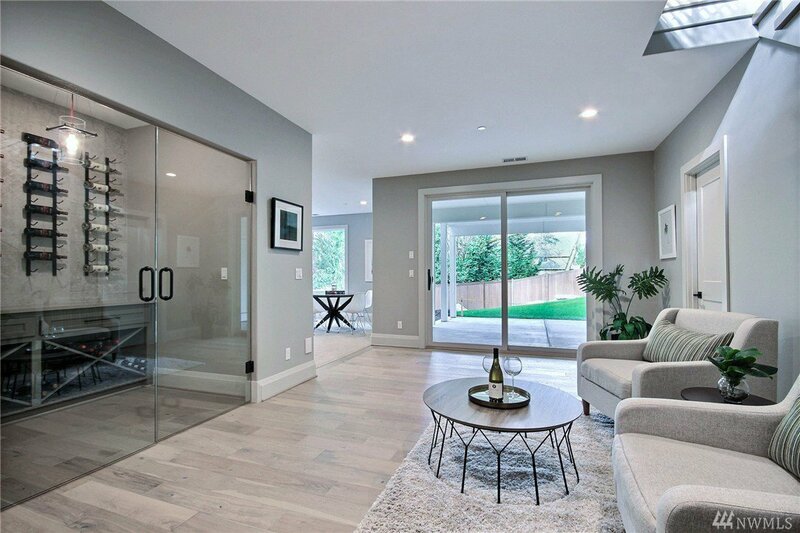 Main floor features a private guest suite w/ensuite bath, den, great room, dining room w/adjoining butler’s pantry, a stunning kitchen w/custom cabinetry, Wolf appliances, quartz countertops & walk-in pantry. 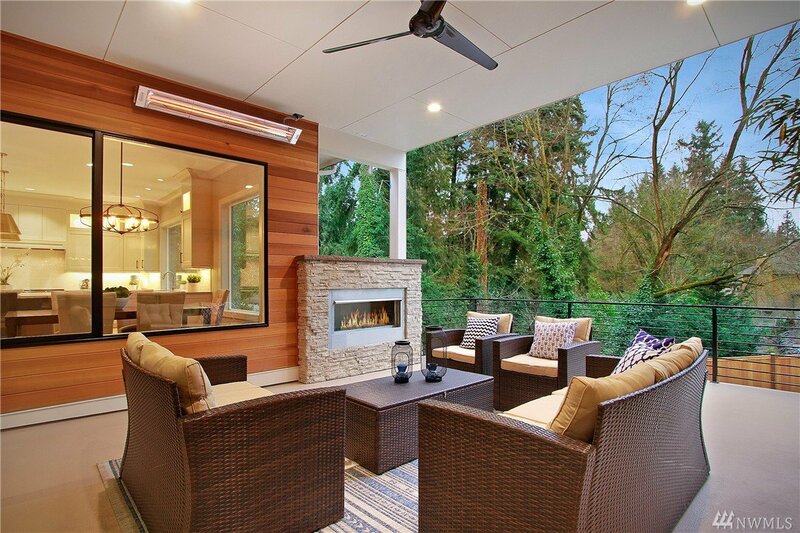 Outdoor covered living space w/fireplace.Master retreat w/fireplace, WIC & bath.Lower level offers a MIL suite, rec room & theater.